Now that 2015 is over, let’s recap some of the biggest breakout artists of the year so that we can watch them rise to an even bigger fame through-out the year. Some of these artists were new to the music scene, while others have been around for some time, but were just getting their big break. One thing is for sure, they all have undeniable talent. Here’s our list of our top 15 favourite breakout artists that stole the show in 2015. This Canadian cutie from Pickering rose to fame after being discovered through his song covers on Vine. Shawn’s big break came when he was signed to Island Records in 2014. 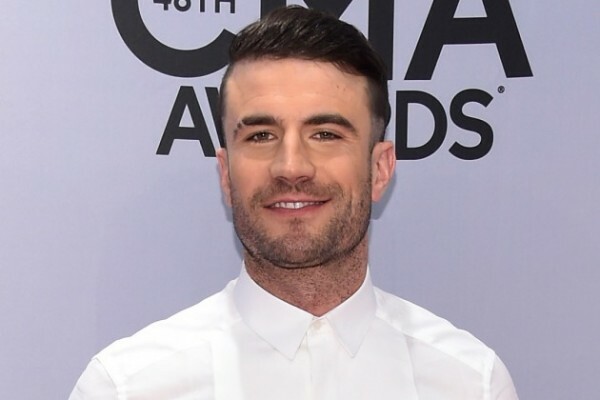 A slew of success followed him after Shawn released his first album, Handwritten, in 2015 and toured with Taylor Swift on her 1989 world tour. You may have heard Charlie’s song, “See You Again” featuring Wiz Khalifa, which was on the soundtrack for the film Furious 7. Originally, Charlie posted videos of song covers on YouTube. He was signed by Ellen DeGeneres before leaving to sign with Atlantic Records. 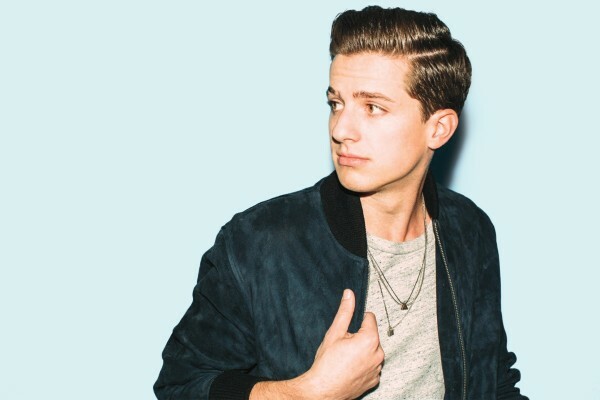 One of Charlie’s most recent songs is “Marvin Gaye” featuring Meghan Trainor. At only 19 years old, Alessia debuted her single “Here” during the summer on her first album, Know-it-All. The ever popular and constantly replayed song depicts a girl who really doesn’t want to be at a party. Other popular songs include “I’m Yours”, “Seventeen” and “Wild Things”. Tori rose to fame in 2015 first by being recognized for her cover of “Thinkin’ ‘Bout You” by Frank Ocean. The video has over 24 million views! In May, Tori performed her single “Nobody Love” at the Billboard Music Awards, which got her lots of praise. She also released her first album, Unbreakable Smile while on tour in New York City. In 2014, Halsey released her first single “Ghosts” on SoundCloud and came out with her first studio album Badlands in 2015 after signing with a record label. Halsey has been writing and singing songs from a young age and posted her videos on social media to display her immense talent. You may know Hailee from her breakout appearance in True Grit, for which she was nominated for an Academy Award for Best Supporting Actress. In Pitch Perfect 2, Hailee shocked the world by singing the song, “Flashlight”. Hailee released her first single “Love Myself” in 2015 as well, which spread the message of self-love and acceptance. A few months after, she released her first EP, Haiz. Justine used Tumblr as a platform for her music. She’s now signed with Atlantic Records and has released her second album, Emotionally Unavailable. Known for her obsession and love for the colour purple (she’s even dyed her hair purple), fans began to refer to her as the Purple Unicorn. Will you be joining Justine’s fan base and joining the “The Unicorn Nation”? Rachel has been flying under the radar since she started in the music industry in 2003. However, in 2015, Rachel gained worldwide attention for her song “Fight Song”. Her empowering lyrics and songs have inspired millions. Initially Sam went to college to pursue football but then later changed his mind and signed with a record label in Nashville. He began writing songs for famous artists such as Keith Urban and Reba McEntire. Sam’s first album is Montevallo and all of his singles reached the top 40 of the Billboard Hot 100 chart. Sam has won numerous awards including an American Music Award, a CMT Music Award and a Grammy. Troye juggles multiple roles by being a YouTuber, an actor and a singer. 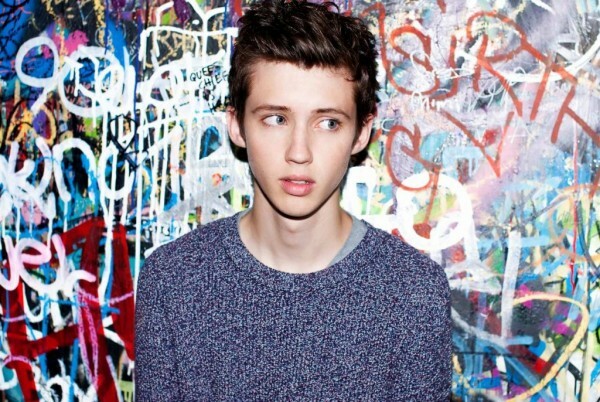 In December 2015, Troye released his first album Blue Neighbourhood, which was met with huge success. Popular songs on the album include “Wild”, “Youth” and “Talk Me Down”. Big things are predicted for this Aussie in 2016. 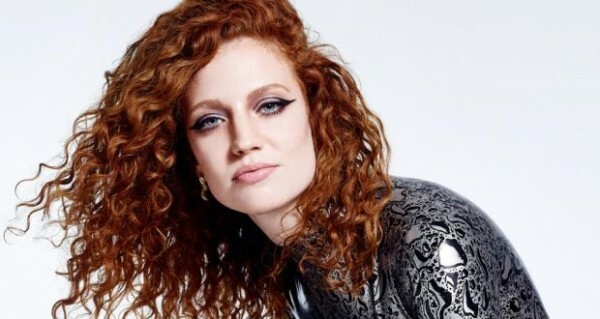 In 2014, Jess gained attention by being featured on two singles, “Rather Be” and “My Love” for a group called Clean Bandit and producer Route 94. In 2015, Jess released her first album I Cry When I Laugh and it instantly became a global hit. Zara is a Swedish singer and songwriter, who was discovered in a singing competition in Sweden in 2008. Two years later, she signed with a record label and released her first EP Introducing. Zara’s most popular singles are “Lush Life” and “Never Forget You” featuring electronic music artist MNEK. Bea has many accomplishments from being a finalist on the U.S. X Factor, signing a deal with Hollywood Records, opening for Demi Lovato and acquiring half a million Twitter followers. In 2015, Bea released her first album, Not an Apology, which garnered successful singles such as “Young Blood” and “Fire n Gold”. In 2012, Ella finished in sixth place on the U.K. X Factor and was signed by Simon Cowell’s SYCO label. Her first single “Ghost” debuted at number one on the U.K. charts in 2014. Ella’s first album, Chapter One was met with enormous praise and had hit songs including “Glow”, “Yours” and “Mirror Man”. Maddie & Tae peaked in the Top 5 of the Hot Country Songs chart with their song, “Girl in a Country Song”. 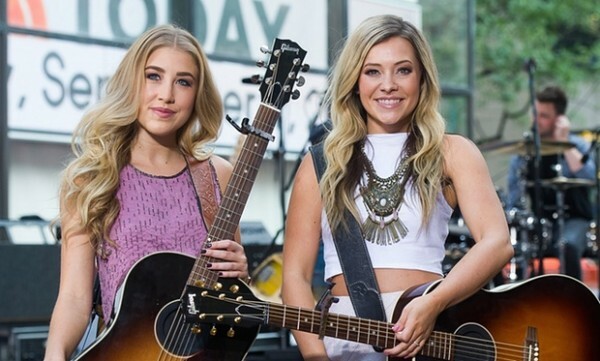 Maddie & Tae, two teenagers from Texas and Oklahoma, have had appearances on shows such as the TODAY Show and the Late Show with David Letterman. Their first album called Start Here was released in August 2015.